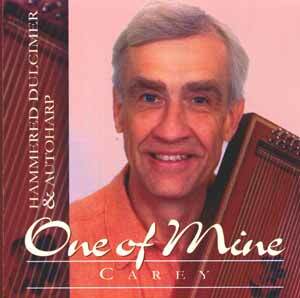 One Of Mine is a mixture of solo hammered dulcimer, hammered dulcimer with cello, solo autoharp, and accompanied autoharp. The instruments are all traditional and have been carefully recorded to retain their natural acoustic sounds. The pieces are drawn from many sources and styles, and the arrangements have slowly and naturally evolved over the years. J. Scott Skinner I learned this charming lullaby from Kim Robertson who plays it on the harp. 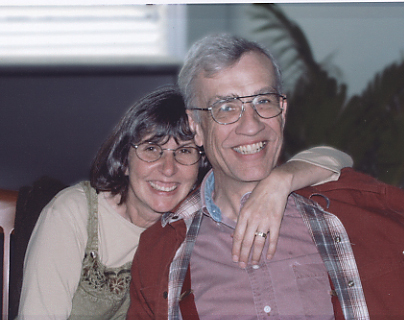 A pair of wonderful tunes I learned with Bryan and Kate Bowers. Vangelis From his album Opera Sauvage. Carey Dubbert A tune inspired by my mothers dancing. Carolan (1670-1738) Written for Judith Barry (1699-1771), the wife of John Maxwell of County Cavan. George Brabazon (3:32) Carolan George Brabazon was a most eligible bachelor of County Mayo in the 1730's. Ray Frank on guitar and Risa Aratyr on Bodhran. James Fishar/Carolan Published in 1780 in London as part of a set of twelve tunes by James. I learned the tune from Bob Lewis and it's been a favorite of mine. Phil Cunningham A tune from Phil's album Airs And Graces, I play this gorgeous waltz on the hammered dulcimer and am accompanied on the Cello by Mark Summer. Charlap/Leigh This tune is from the Mary Martin 1957 television production of Peter Pan. The simple but elegant round was sung in the nursery each night. Glenn Jenks and my friend Adam Miller introduced me to this tune.